Vows were very important to Gandhi. He took them throughout his life. One of his most famous vows was taken when he was a young man of 18. When preparing to leave India and sail to London to attend law school, his mother made him vow that, while he was gone, he would abstain from alcohol, women, and meat. Keeping the third part of the vow proved especially challenging for young Gandhi, but his search for vegetarian meals in 1888 London led him to make contact with a variety of people with diverse opinions. He listened and they introduced him to new perspectives on ways of life. 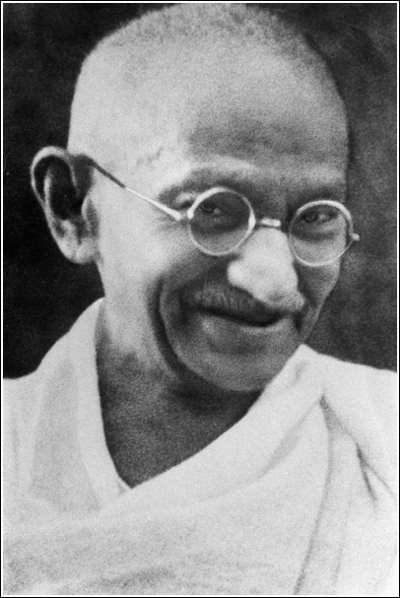 Gandhi fasted quite regularly in his 40s and 50s. It was often just part of his minimalist lifestyle, but he and others also used it as a statement for social change. During the violence after the partitioning of India, Gandhi fasted for peace, declining to eat until local peace agreements were signed. He was assassinated not long after, on January 30, 1948. Membership is not required to participate the national fast for peace on the 15th; all adults who are able to fast are invited to join. By signing up for our newsletter, you’ll have a chance to be counted among those across the country who fast for 24 hours. 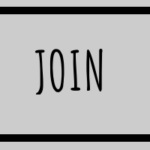 An application for a one-year membership in fastforpeace.org is $5 and the 30/15/50 vow of self-improvement. 30: I will abstain from using alcohol for 30 consecutive days. 15: I will fast for 24 hours on the next 15th of the month. 50: I will walk 50 miles over the course of the year. Thirty days after submitting an application, prospective members will be asked if they have kept all three parts of the vow. Only those who answer affirmatively about the first two (the third is optional) will be considered for membership. Members will be eligible for different ranks as they accumulate completed vows. If you can demonstrate self-control and a commitment to peace, join us for a national day of fasting on the 15th of each month. After your $5 donation, the first part of your Membership Application Survey will be sent to your Paypal address. You can complete it when you are ready to take the 30/15/50 vow. Part two will be sent 30 days later.